What can I say about these little mouse ears. These are my newest rhinestones. Even though they are acrylic, I am calling them rhinestones as they have more sparkle than any other rhinestone I use. You won't be disappointed in these. 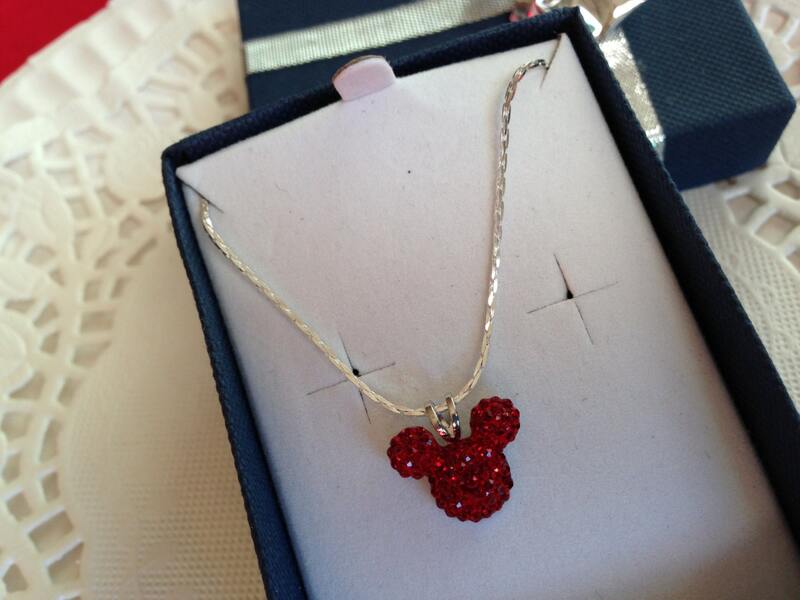 This listing is for one adorable mouse ears necklace in dazzling bright red acrylic. 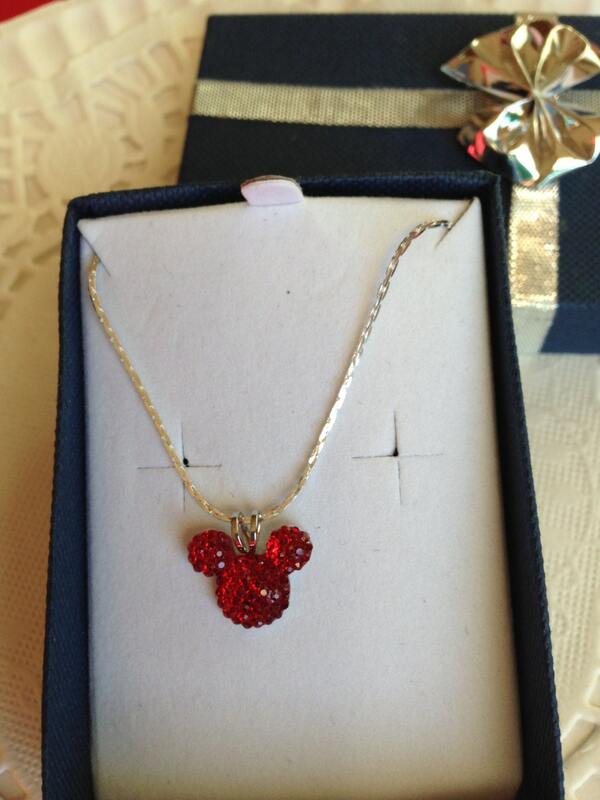 Each mouse pendant is about 1/2 inch in size. Each tiny mouse has many tiny facets that sparkle when light hits them. 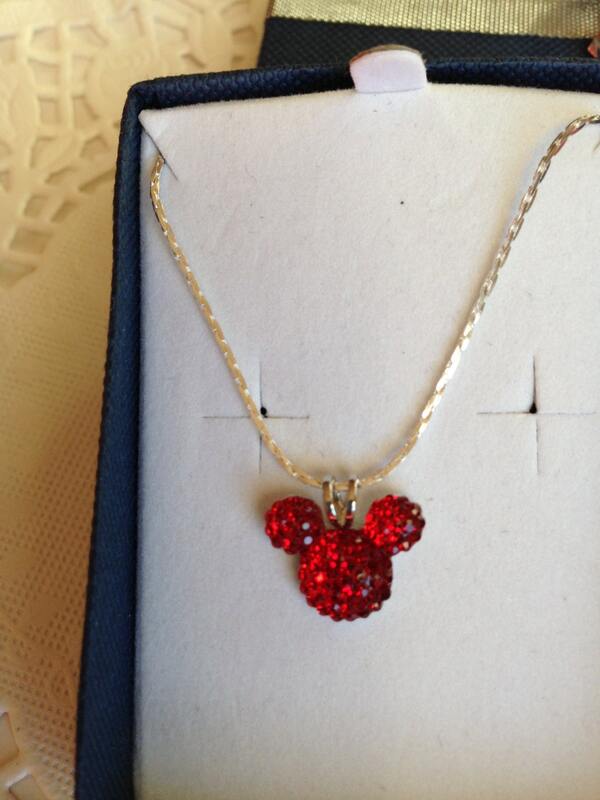 The mouse ears pendant comes on a pretty 18 inch silver tone chain. 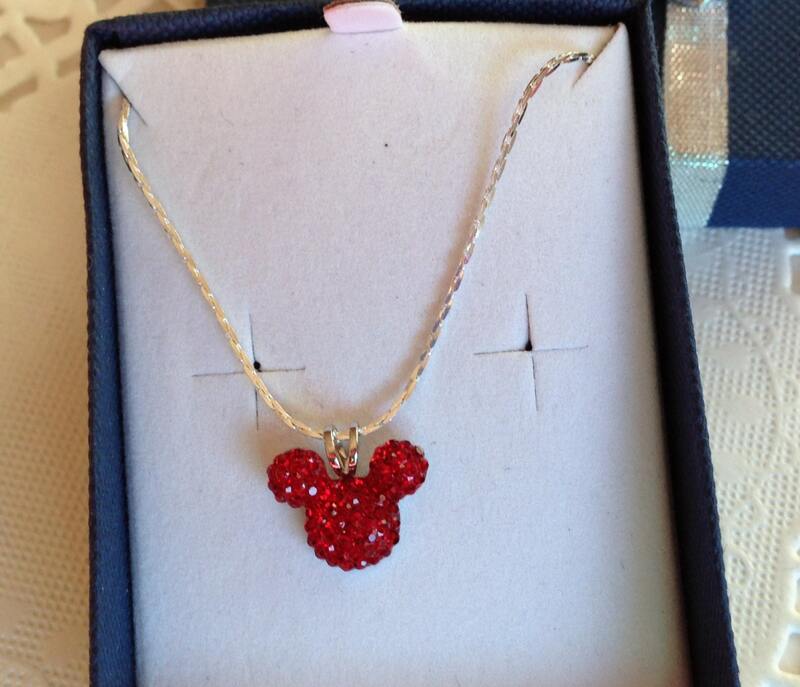 These would make a perfect bridal party gift especially for a Mouse themed wedding. These are also perfect to wear to your favorite mouse land or world. These come in 18 more colors. Watch for your favorite.